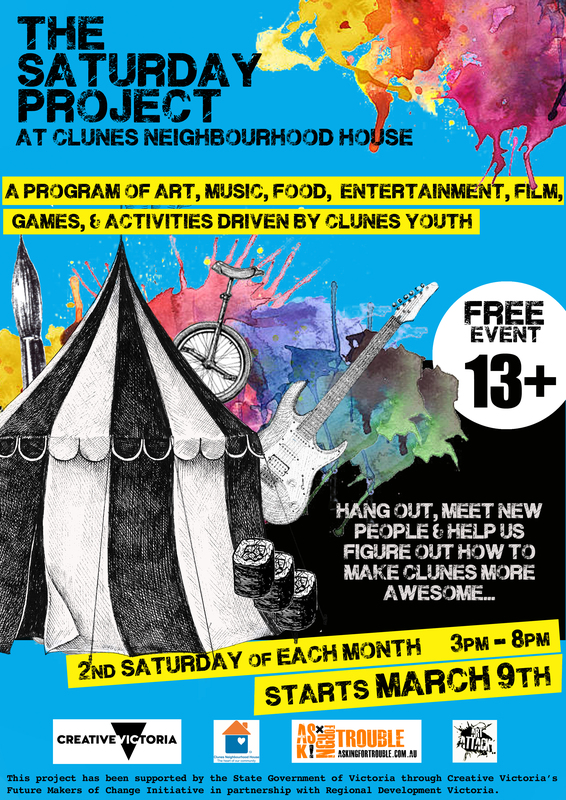 In Clunes, we are fortunate to be part of a town where people place a lot of value on being an active part of their community through volunteering. Volunteering is a very practical way of getting involved in community building. It creates connections, relationships and experiences that build on the strengths and assets of a community. This month the nation celebrates National Volunteering Week. 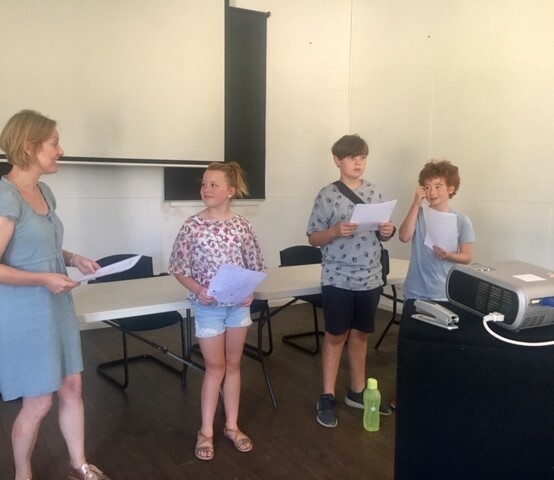 We thought take the opportunity to celebrate a few of the many important ways that volunteers and volunteering help shape Clunes Neighbourhood House. Did you know that currently Clunes Neighbourhood House has 37 volunteers involved in our operations each week? Did you know that more than 50% of our volunteers are men? Did you know that our fastest growing segment of volunteers are young people? 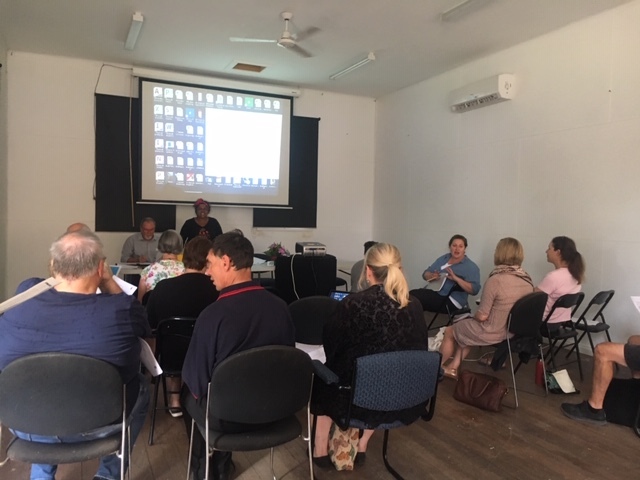 At our Annual General Meeting in late February, we were excited to welcome a new committee for 2019, while sadly saying ‘goodbye’ to others (see March 2019 CNH Newsletter). Our new leadership team includes President, Siobahn Altham (also our Child Safety Officer), Vice President, Vaughan Brown, Treasurer, Fiona Patton and Secretary, Viktoria Bach. Committee members include Luke O’Connor, Emma Jedwab, Tom Ripon and Jordan Rozanski. View our 2018 Annual Report. Did you know that Clunes kids go to at least 8 different high schools when they leave Clunes Primary School? Life pulls local kids in different directions, while growing up creates new pressures. Having a place where you can chillax (urban dictionary definition: “…calm down and relax, dance to your favourite tune or have friends over.”) is exactly what our kids say they need. No surprise that mental health researchers agree with them 100%. Outsmart your smart device. Whether it’s your laptop, iPhone or tablet, discover the tricks you need to know to make it do your bidding! Will Maki’s course was so popular we are going to run it again in the near future. 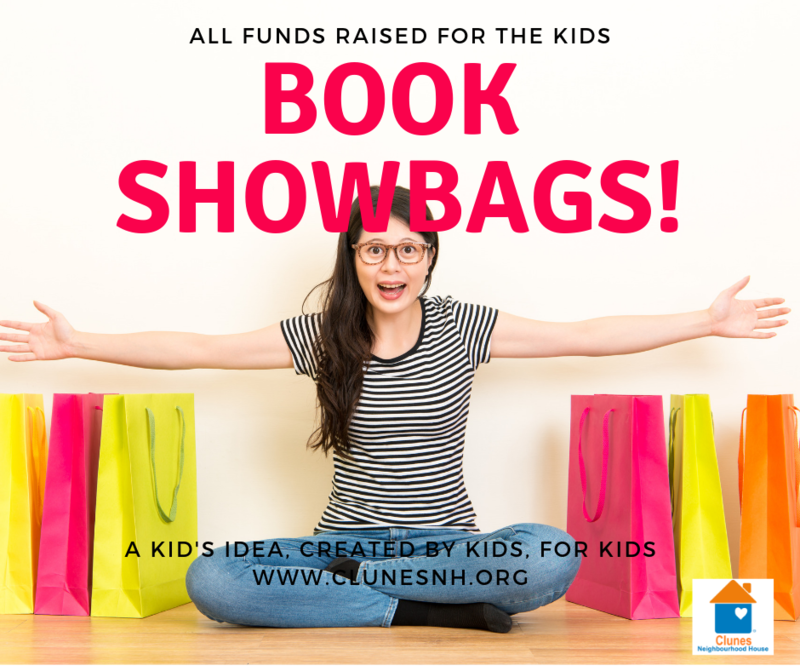 What do you say when a group of entrepreneurial kids ask you to help them make Book Show Bags to sell at Clunes Booktown? You say yes and listen to what they’ve got planned! Contact us on 5345 4078 or follow our facebook page for updates.